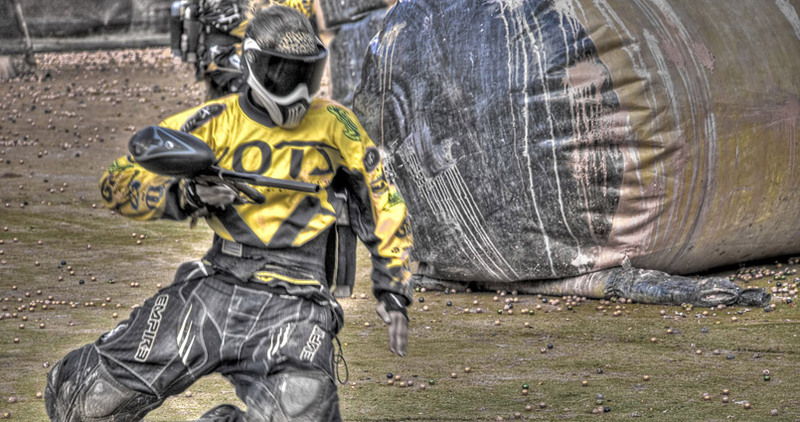 With the very best equipment and 4 courses available you can enjoy two full hours of woodland paintball. Location Tossa de mar, Girona, Costa Brava. Perfect choice for your lad's weekend away and teambuilding in Spain.